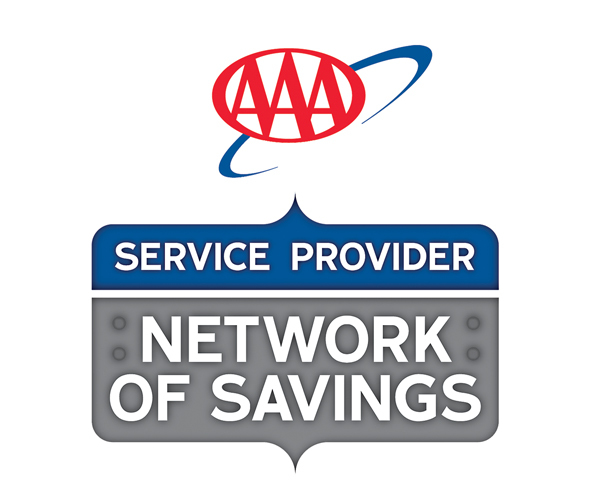 Being a AAA roadside assistance provider means being a part of the largest network of service providers in North America and deserving the best savings opportunities available. That’s why AAA has assembled a network of industry-leading organizations offering unique benefits on products and services to help strengthen roadside assistance provider business viability. Visit AAA Network of Savings to discover discounts on innovative products, tools and support to help your company grow.